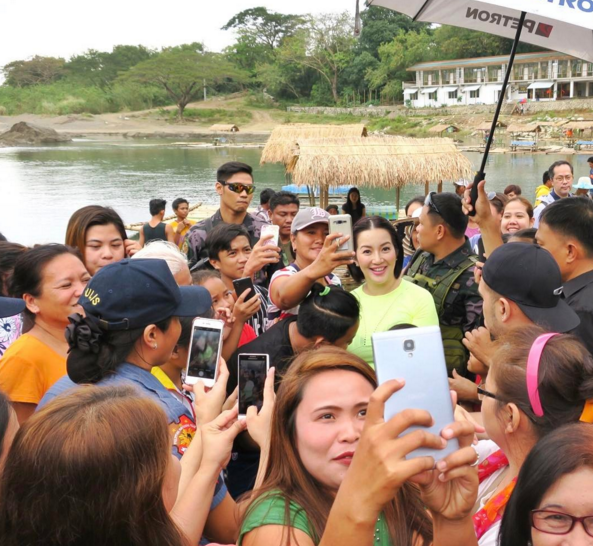 The news of the return to television by the Queen of All Media, Kris Aquino created quite a buzz in social media. In the official instagram account of Kris, she confirmed that she has a new show entitled “Trip ni Kris” that will air on April 9, 2017. Trip Ni Kris, the two-hour special will feature the best of the Philippines in travel destinations with focus on lifestyle, food, fashion, art, people and many more. But there is a slight confusion on who is really producing this comeback show. Tabloids and broadsheets have gotten it all wrong. The show is not produced by Tony Tuviera’s Tape Inc.
“Trip ni Kris” is produced by Ms. Rhodora P. Morales, President and CEO of D’Ultimate Talent and Entertainment Corp., a company that ventures on different fields of entertainment globally which holds office at 602-C 6F Emerald Mansion, F. Ortigas Jr. Rd., Brgy. San Antonio, Ortigas Center, Pasig CIty. 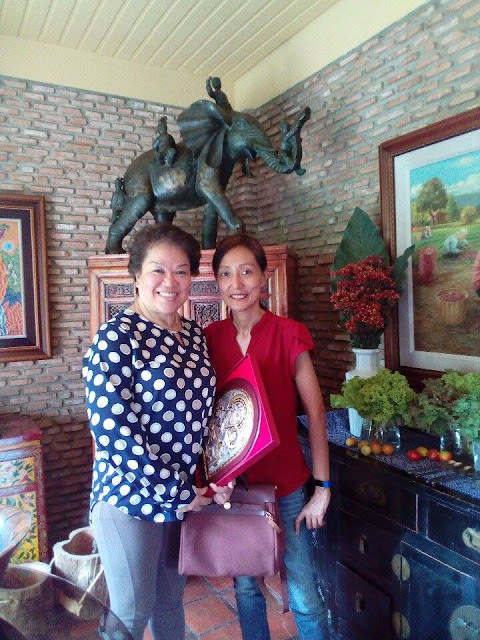 As part of her entertainment group, Ms. Morales also operates a theater in Bangkok, Thailand which showcases Filipino performers with daily live shows at the Asia Hotel Bangkok through her other entertainment company, Paragon Pegasus Entertainment World Inc. 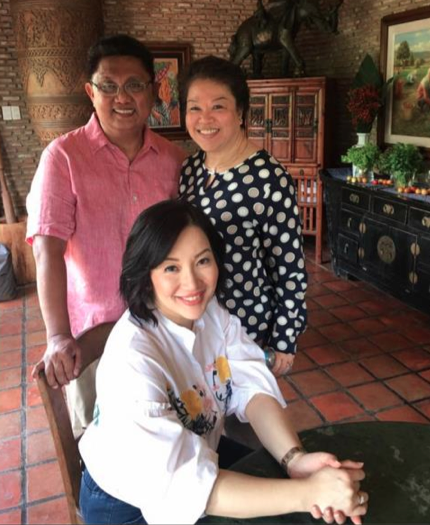 Her expertise in the business arena is now put into good use, as she takes on a new role, as producer of the most awaited comeback TV show of multi-media star, Kris Aquino. 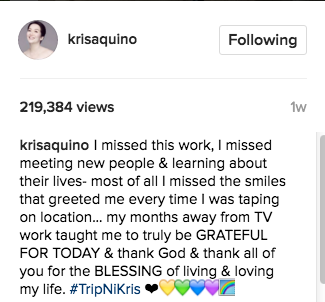 “Trip ni Kris” will air on April 9, 2017, in GMA-7, right after Kapuso Mo Jessica Soho.